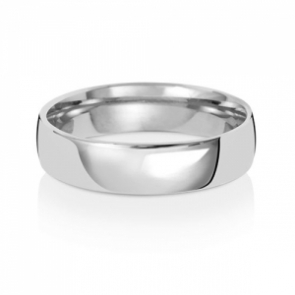 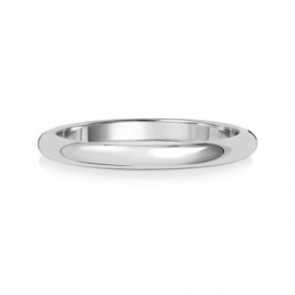 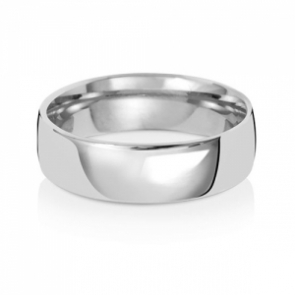 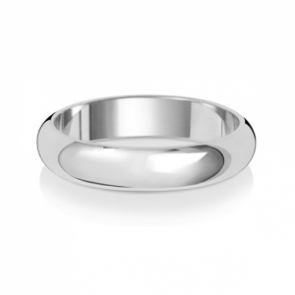 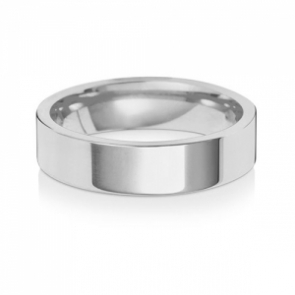 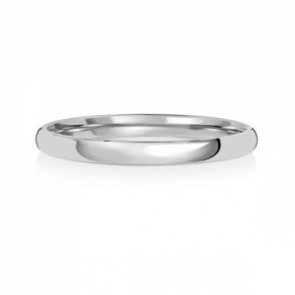 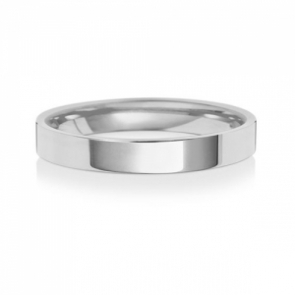 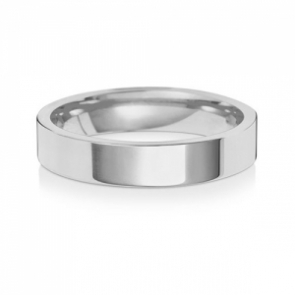 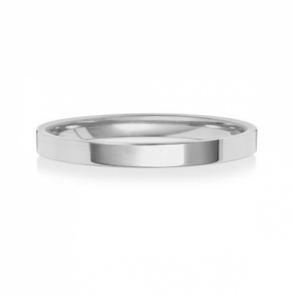 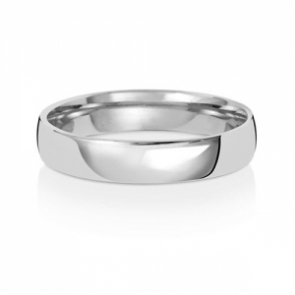 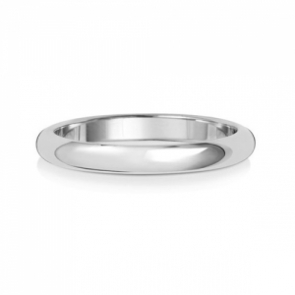 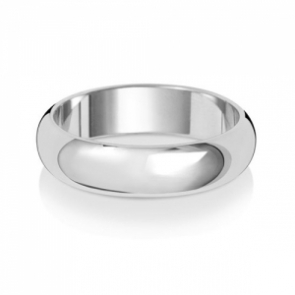 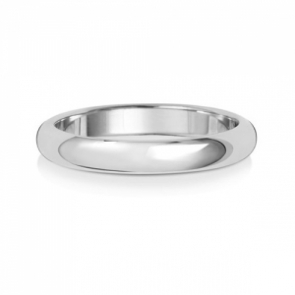 Welcome to our collection of Classic Platinum Wedding Rings made of the finest materials and to the highest standards. 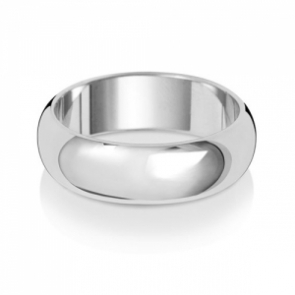 Manufactured and hallmarked in the United Kingdom. 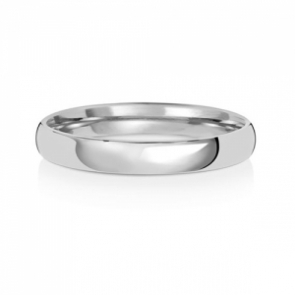 If you can't find what you're looking for please let us know, we will strive to find the perfect ring for in at the best value.